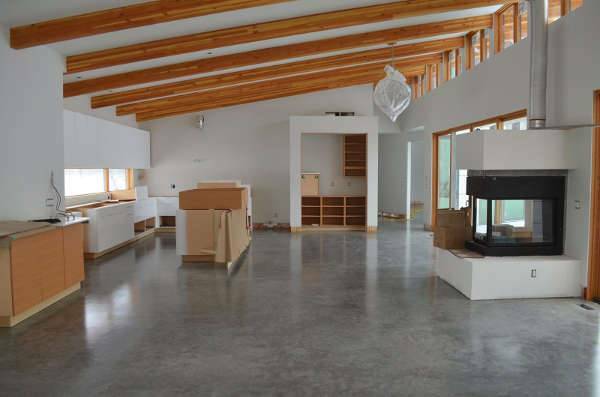 One of the oldest types and designs of floors, the concrete floor is still one of the cool and polished choices for the home. 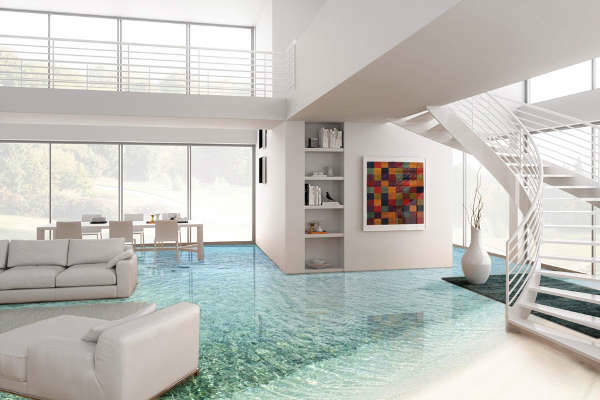 The floor acts even better if the walls too are concrete, this will help to bring some synchrony in the interiors. Cover the floors with some carpets and rugs for the extra pop of colour. 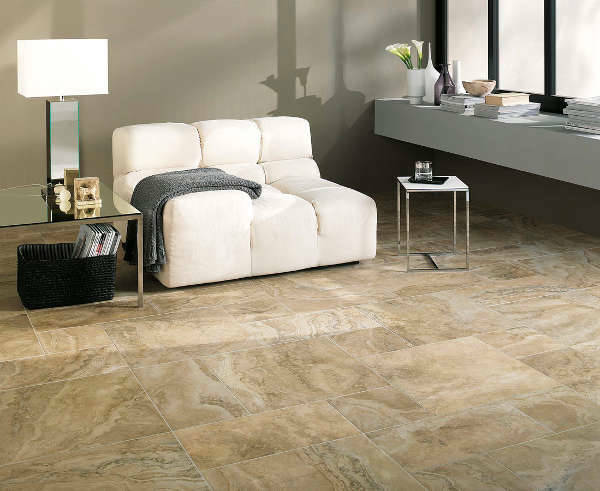 One of the most popular choice for flooring, marble and tiles act as a common flooring choice for modern homes. 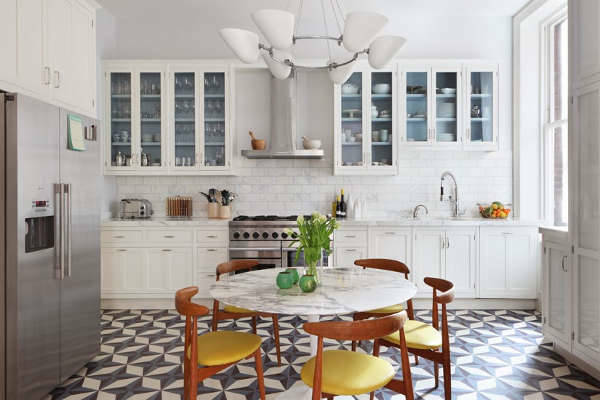 Whether you plan to go for hexagonal or rectangular tiles, the symmetrical placement of the tiles will help to add a visual interest to the floor. This gradient blue flooring features a geometric style with a distinct elegance attached to it. Give a modern makeover to your home with a colourful, zigzag paint finish as seen in the image above. Fully sustainable and eco-friendly, this reclaimed teak flooring carries an organic and raw finish that can attach a vintage and authentic value to any home. 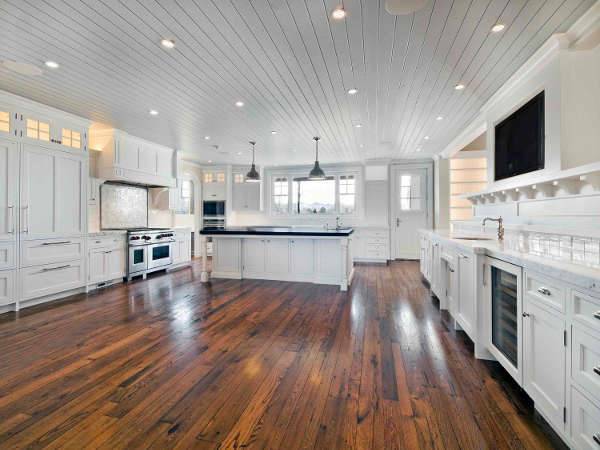 The subtle and subdued look of the flooring makes it easy to complement with a number of decor options. 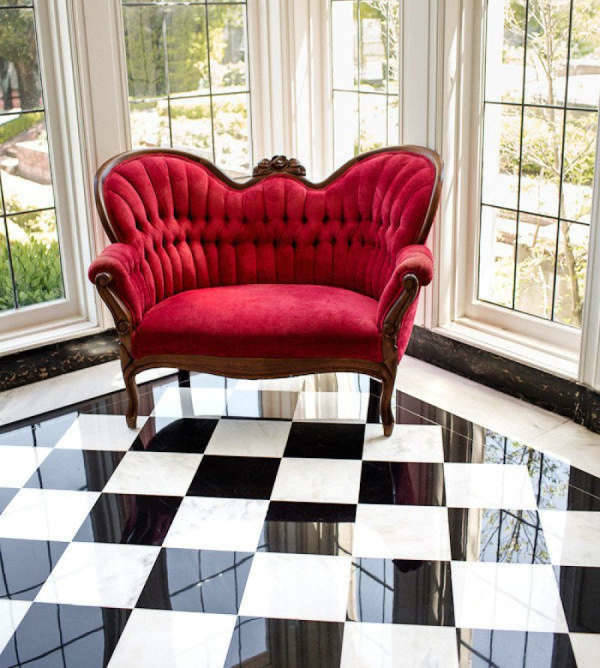 Looking similar to the chess checkerboard, these black and white tiles were popular in the 1850s and they still manage to draw the attention and increase the drama with the square placement. 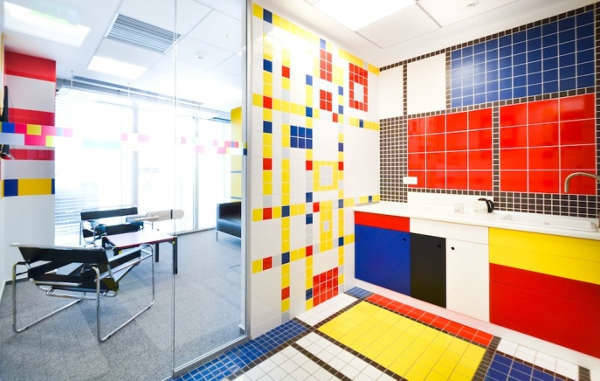 For adding an eclectic touch to your floor, try and cut the primary coloured vinyl flooring into squares and lines for a modern, Mondrian-like floor. A combination of lemon, cherry, black, white and dark denim will bring all the difference in the room. 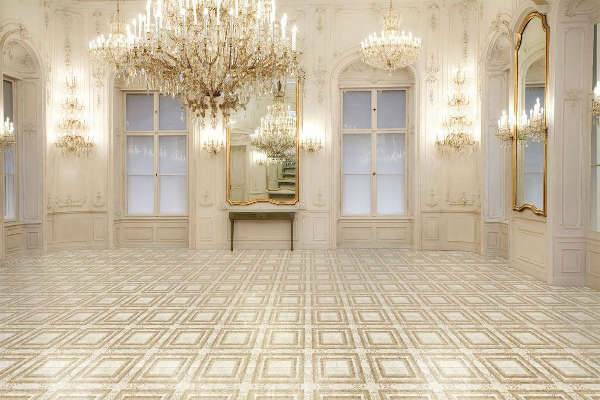 Evergreen and classy, the mosaic floor brings in the necessary interest and precision to the floor of the room. 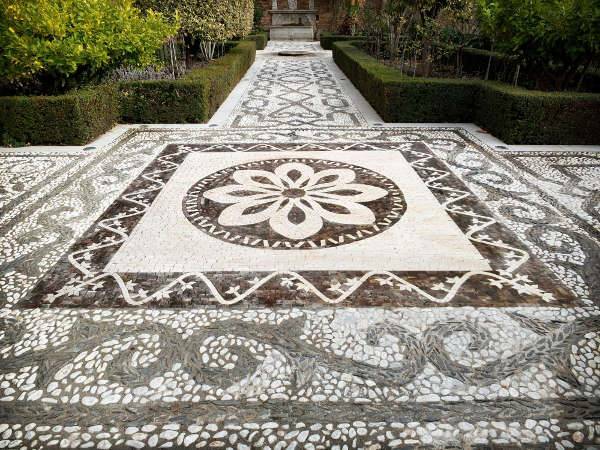 Detailed and intricate, the mosaic floors work well in all styles of decor. This encaustic floor tiles in shades of aubergine, blue and white work very well for the floors of the kitchen. Set against a neutral backdrop of the walls and cupboards, the tiles further make a bold statement. If you are looking for something really unique and don’t mind going out of your comfort zone, then 3D floors are one of the interesting choices to include in the home. 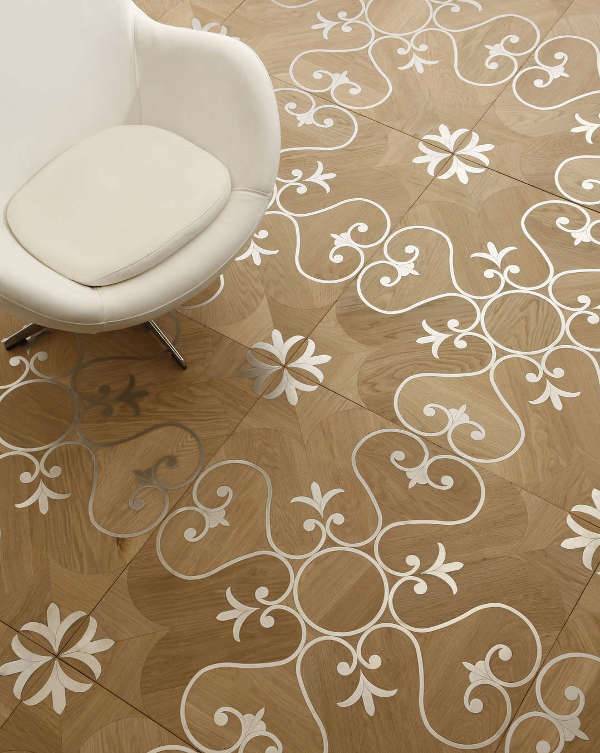 Adding colour and artistic flair, the 3D floors can add a punch of lifelike character and drama to your home. Making you introduce a pattern to your floor, the inlaid wooden flooring will help you set a layout with the overall broad placement of furniture. The intricate pattern further adds a touch of ethnic and handcrafted value to your home. Take inspiration from the above-mentioned designs and make your home reflect your personality right from its base.